The video advertising and monetization platform SpotX is turning to ad tech and network security firm Zvelo to bolster its brand safety efforts. While SpotX has partnered with Zvelo since 2015 for its website analysis and categorization capabilities, the new deal will allow SpotX to proactively identify and categorize websites and content that offer objectionable content like fake news. That content will be blocked, ensuring that ads appear next to content that is appropriate for marketers. Brand safety is one of the hot-button issues facing video advertising, affecting major platform like YouTube and smaller independent publishers alike. “Video ads require a multi-pronged approach to maintain brand-safe environments, which includes contextual recognition,” Nick Frizzell, senior director of brand safety & inventory operations for SpotX, tells Digital News Daily. Ad platforms are increasingly turning to third parties to help alleviate concerns about brand safety. 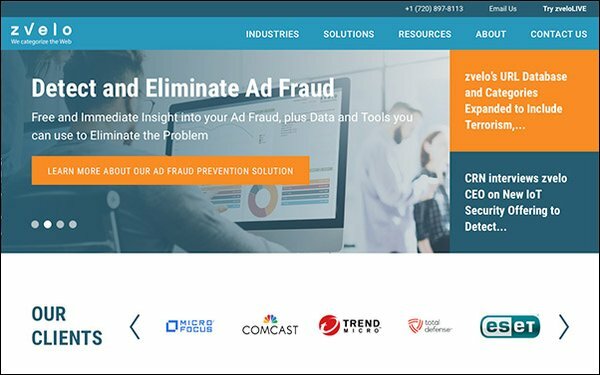 In the case of SpotX, the firm also works with DoubleVerify, Integral Ad Science, MOAT and SimilarWeb to address similar issues.